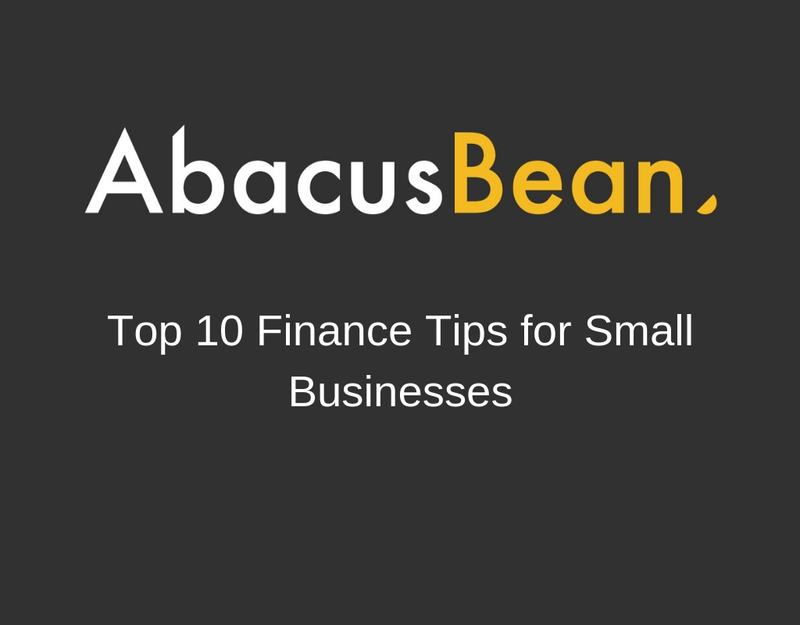 Having assisted small businesses and new start ups over many years as a mentor with Middlesbrough Council and Teesside University, and now branching out as a new start-up in my own right with AbacusBean Limited, here are some top tips for financing and starting up a new business. Get yourself a proper business bank account from the very start. Keeps your personal monies and that of the business separate. Find a good bank manager – someone who will do their very best to help you. Transmit start-ups and Virgin do great start up loans – usually around the 6% interest mark and for up to £25,000. They may be linked to you personally rather than the business though. Your local authority may be able to give you access to grant funding – NBSL https://www.nbsl.org.uk/nebsf is great for North East/ Tyne & Wear based businesses and Tees Valley Business Compass https://www.teesbusinesscompass.co.uk/compass-start-up is fantastic for Teesside businesses. Tap into the bank of mum and dad – they will be your biggest supporters and any money they can invest or lend to you will generally be interest free! Consider registering for VAT from day one – especially if you will have a large capital outlay before you start to make sales – this will allow you to reclaim your vat on business costs more or less straight away. Amazon and Paypal do some great loan facilities for retail businesses and allow you to make payments from a percentage of future sales. So, if you only make small future sales they only take a small payment from each one. They usually have less red tape to jump through as well to apply. Any businesses that are doing research and development should also consider R & D tax credits. Making sure they are leaving a paper trail of what they are doing to qualify and this potentially could be a big deduction in any future tax bill, or a repayable credit straight into the business bank account – almost like free money! Always shop around. Cheapest isn’t necessarily best but by getting a few prices or quotes may mean your money will go further and you won’t kick yourself when you spot you could have saved hundreds of pounds. 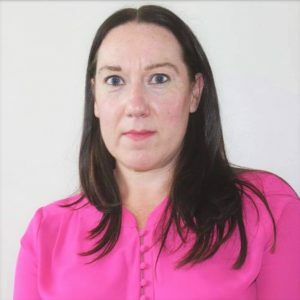 AbacusBean Limited is a new accountancy practice set up by Bev Goodall in 2018. The company offers clear, concise advice and transparent prices and payment methods. Based at Level Q in Stockton, we have clients in various different sectors and are always happy to open our doors for a free initial chat and a coffee.